The harsh Connecticut winter season can be devastating to your residential or commercial property. 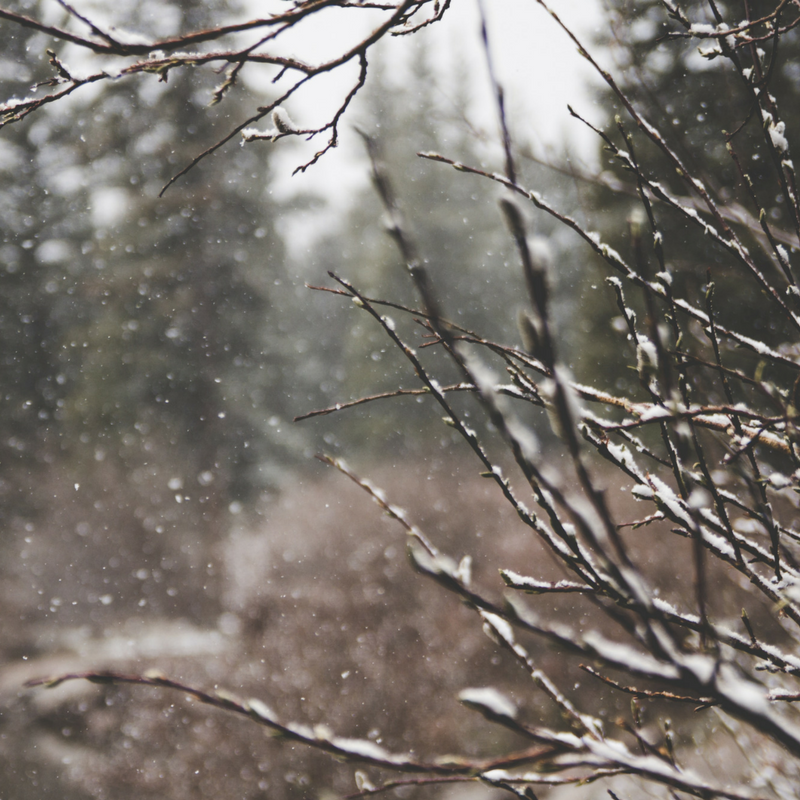 The freezing weather, high winds, and heavy storms can be particularly stressful on your trees and shrubs. As the temperature starts to plummet, you may begin to see the season take its toll on your larger plantings. The biggest potential threat to your trees and shrubs? Water loss. As your yard and soil begin to freeze, desiccants, or drying agents, begin to build up, eventually preventing your plants from receiving the moisture they need to survive. As a result, your plantings may have to tap into their stored moisture reserves. This can be particularly damaging to evergreens that can't protect themselves by shedding their leaves in the winter, leaving them especially susceptible to disease, and even death, before winter's end. Are you concerned about what the cold will do to your property this winter? You don't have to let winter have its way with your trees and shrubs. Home and business owners throughout the Connecticut region can apply anti-desiccants sprays to larger plants before the seasonal onslaught of wind, ice, and snow begins. These proven products are an excellent way to proactively fortify your property against whatever Mother Nature has in store for us this year. Timing - Many home and business owners assume that they can treat their beds and gardens based on the calendar date, without carefully considering the actual changing of the seasons. It's critical to make sure your trees and shrubs go dormant before treatment. A qualified lawn care firm will carefully monitor the end of the hot weather to allow an appropriate stretch of time to elapse before spraying. Temperature - Your landscaping partner will look for a day with temperatures running between 40-50 degrees with no pending rain or precipitation in the forecast to the spray adheres and dries quickly. Thorough Application - Carefully and completely covering the trees and shrubs during the application process is crucial to protect them throughout the season. An experienced team will know how to thoroughly spray the plant to prohibit water loss in even the harshest winter weather conditions. 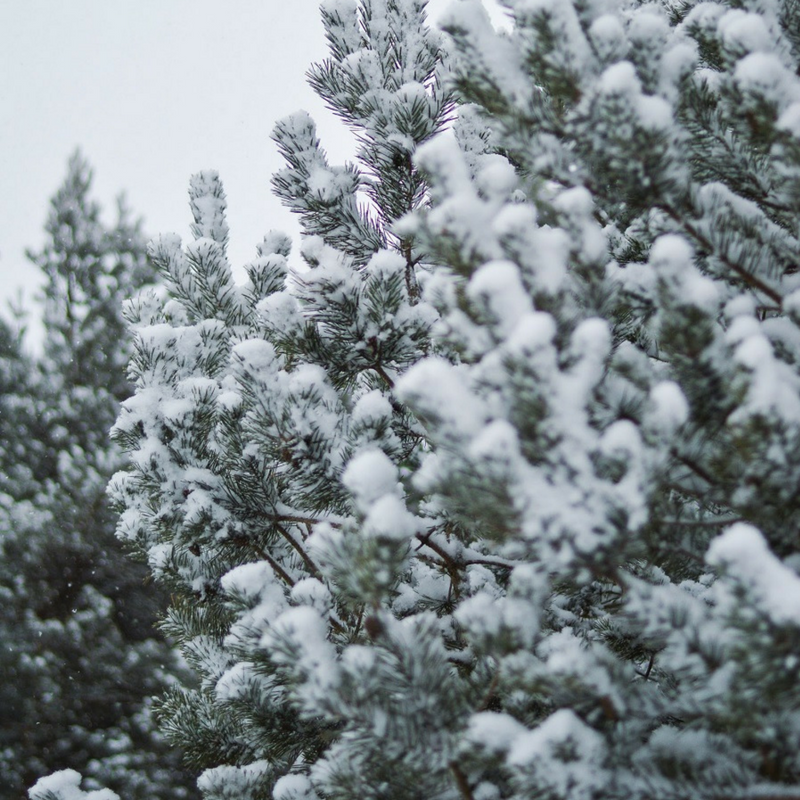 Would you like to hear more about protecting your trees and shrubs this winter? Contact the team at Naturally Green Lawn Care today for a no-risk consultation about our anti-desiccant services.